The NY Post also said that Texture -- which Apple has said it will shut down -- had about 240,000 subscribers as at the time of acquisition. 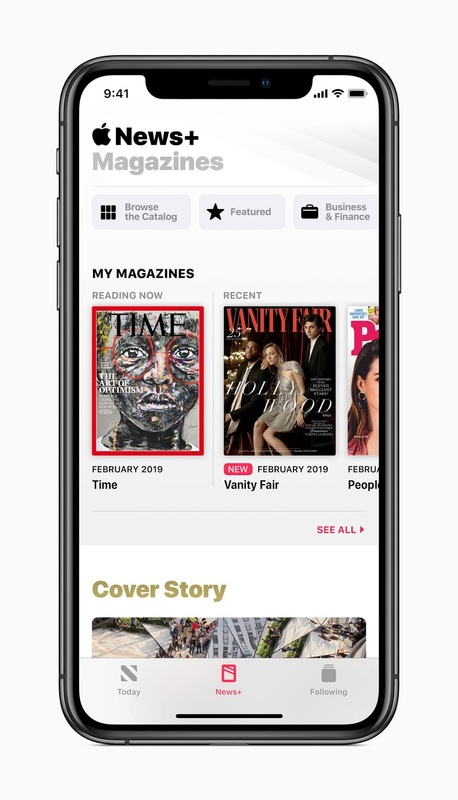 Apple is replacing it with its news subscription service that provides access to more than 300 popular magazines. The company has signed up popular media names like The Atlantic, Entertainment Weekly, Sports Illustrated, The New Yorker, Food & Wine, The Cut, Grub Street, Real Simple, ravel + Leisure, and Woman's Day. Apple's News subscription service is available in the U.S. and Canada where it costs $9.99 a month and $12.99 a month respectively.